Today it's the FOX shows. You can find promos, clips and photos for most of the shows via the FOX Menu at the top of the site (Desktop) or via the Show Selector on the sidemenu on the Mobile site. We have a poll for each of the shows airing on FOX this season. 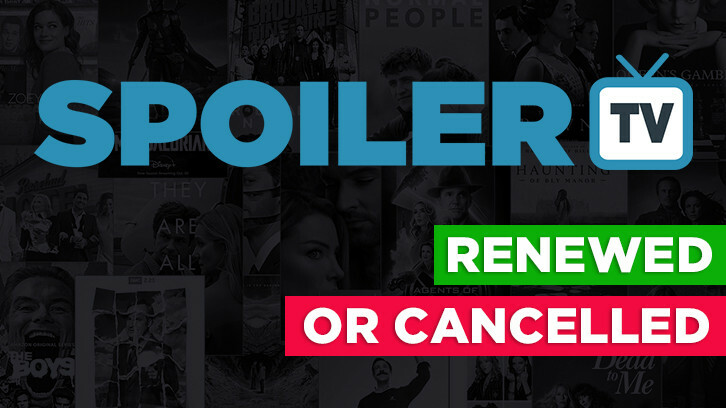 For each show you can choose whether it will be renewed or cancelled. NOTE: All of these polls will remain open until around the beginning of September so you have quite a bit of time to get your predictions in.